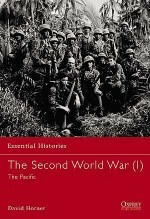 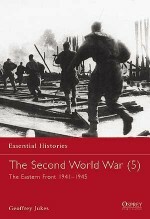 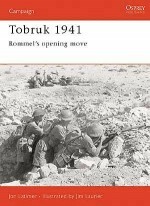 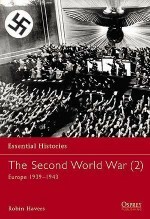 This book explores the idea that the Mediterranean theater of the Second World War was the first truly modern war. 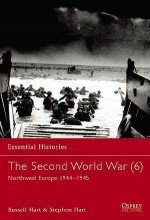 It was a highly mobile conflict, in which logistics were a critical and often deciding factor, and from the very beginning a close relationship between the land, sea, and air elements was vital. 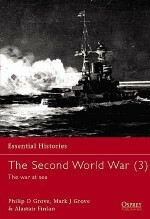 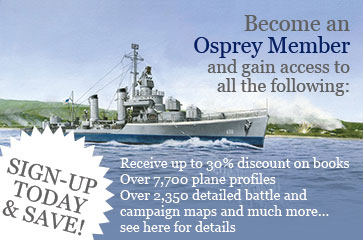 Victory could not be achieved by either side unless the three services worked in intimate cooperation. 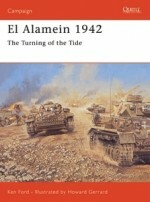 Each side advanced and withdrew across 1,000 miles of desert until the Axis forces were decisively defeated at El Alamein in 1942.